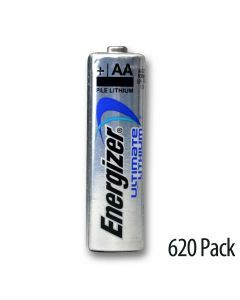 Energizer Lithium Batteries are pumped with power! 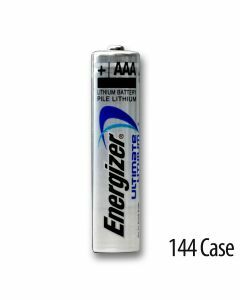 Medic Batteries stocks Energizer lithium AA batteries and Energizer lithium AAA batteries. Energizer Lithium AA and AAAs are the longest lasting Energizer lithium in the world in high tech devices, have a 10 year shelf life, and operate well in extreme temperatures. An Energizer lithium AA battery is ideal in cameras because depending on the particular device, a lithium Energizer battery will last seven times longer than an alkaline battery and will take over 600 pictures, while an alkaline battery other than an Energizer lithium will take fewer than 100. 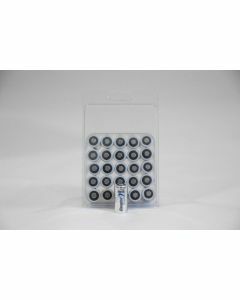 A lithium Energizer battery such as an Energizer lithium AA battery is also invaluable to sound techs, music directors, performers and other professionals who depend on wireless microphones. An Energizer lithium AA battery is exceptionally light-weight, long lasting and delivers the superior performance production companies depend on. 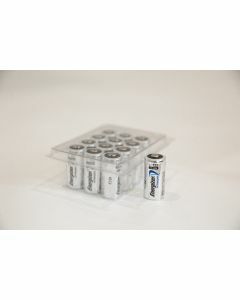 Our customers trust our expertise which is why we confidently sell Energizer Lithium batteries. 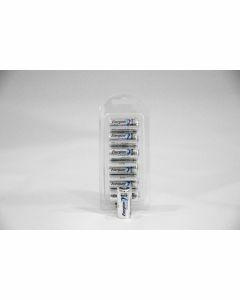 Every Energizer lithium battery is kept in our temperature controlled storage facility, is economically packaged in bulk, is generally shipped immediately, and will arrive fresh – guaranteed. Our experienced, friendly customer service staff is available to solve problems or answer any Lithium Energizer battery questions you may have.